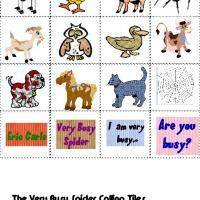 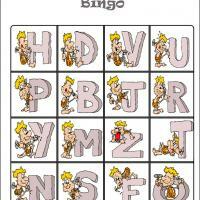 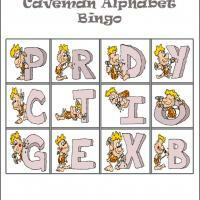 Do not forget this The Very Busy Spider Bingo Tiles along with your printed bingo cards. 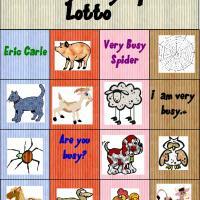 Let your kids play bingo with their friends as they remember the characters from the book written by Eric Carle. 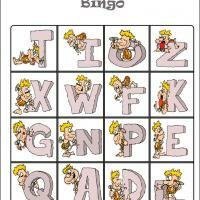 Just print and cut along the dotted lines.